Our children are our most valuable resource, and they need our support to thrive and grow into healthy, productive adults. During National Child Abuse Prevention Month, we renew our unwavering commitment to protecting children and responding to child abuse, promoting healthy families, and building a brighter future for all Americans. 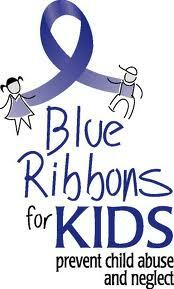 Every child deserves a nurturing family and a safe environment, free from fear, abuse, and neglect. Tragically, sexual, emotional, and physical abuse threaten too many children every day in communities across our Nation. Parents, guardians, relatives, and neighbors all share a responsibility to prevent these devastating crimes, and our government plays a critical role as well. My Administration is committed to helping future generations succeed. We are focused on engaging parents in their children’s early learning and development, ensuring the safety and well-being of all families, and creating opportunities for all Americans. We are also partnering with Federal, State, and local agencies to better coordinate early childhood services and improve the lives of young children and their families. Together, we can ensure that every child grows up in a safe, stable, and nurturing environment, free from abuse and neglect. I encourage all Americans to visit: www.ChildWelfare.gov/Preventing to learn what they can do to stop child abuse in their communities. 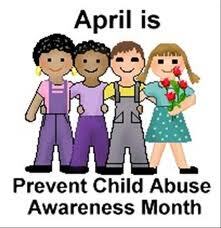 NOW, THEREFORE, I, BARACK OBAMA, President of the United States of America, by virtue of the authority vested in me by the Constitution and laws of the United States, do hereby proclaim April 2010 as National Child Abuse Prevention Month. 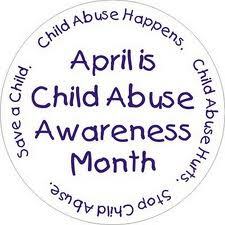 I call upon all Americans to observe this month with programs and activities that help prevent child abuse and provide for children’s physical, emotional, and developmental needs. IN WITNESS WHEREOF, I have hereunto set my hand this first day of April, in the year of our Lord two thousand ten, and of the Independence of the United States of America the two hundred and thirty-fourth.